Keeping a happy, healthy smile is a lifetime effort, and being your trustworthy partner is a pleasure for our team. The purpose of routine preventive cleaning and exams are to protect your teeth from decay and detect dental problems at their early stages. Early discovery enables us to correct dental injury, infection, and any discomfort as soon as possible. Examinations help us to simplify treatment and protect you along the way from harsher issues. We invite you to schedule an appointment today if you haven't seen a dentist in over six months. Dr. Bartholomew recommends visiting us twice a year for routine oral exams. Some patients with more severe cases of gum disease or other health issues affecting oral health should visit more frequently. When it comes to oral health, prevention is the best method. 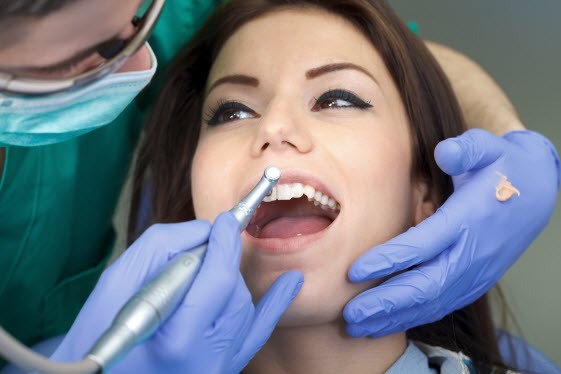 Preventive dental care is taking the appropriate steps to maintain your overall oral health. 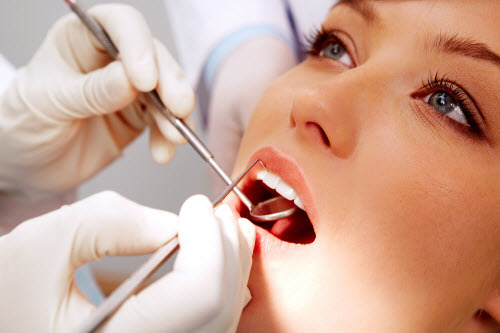 Every six months, preventive dental routine oral examinations should be conducted. Insurance benefits will often cover these examination costs to minimize the need for future dental procedures. Our staff will help you understand the benefits of your insurance and submit the forms on your behalf. Share with Dr. Bartholomew during your appointment if you have concerns about dental anxiety or have cosmetic goals for your smile so that he can include them in your treatment plan. Everyone has plaque. We all have bacteria in our mouths that grow and multiply using saliva and ingredients found in our diet. The plaque will eat away at the enamel when left alone, creating cavities or settling at the base of the gum line which then hardens into tartar. Once tartar has formed, it can only be removed by professional cleaning tools. During your professional cleaning, the plaque and tartar are removed from the surface of your teeth and gum line. If not removed, the plaque and tartar under the soft tissue can cause gum disease. We then polish your teeth for a smooth, fresh finish. Even someone with the best brushing routine will need professional dental cleanings to ensure complete removal of the destructive bacteria from the teeth, crevices, and gum line. If you have been treated for gum disease, we encourage you to visit the dentist three to four times a year. Dr. Bartholomew will thoroughly inspect your mouth during your examination. 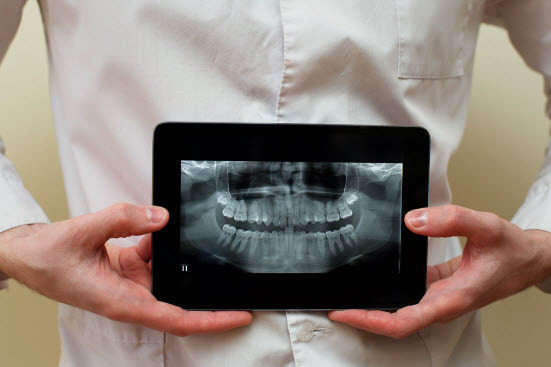 Dental x-rays and our dentist will help you explore changes in your teeth, gums, bite and restorations. We examine the soft tissue for signs of gum disease. We look for signs of damage to preexisting fillings, crowns, and bridges. We check for alignment problems and early wear and tear. When changes are detected, a treatment plan will be developed to correct the issues before they become complex problems. This saves you from time in the dental chair and from unnecessary discomfort and cost. To help detect areas of concern, Dr. Bartholomew uses traditional and digital x-rays. These pictures capture details that eyes alone can miss. They also help to identify areas of concern under the gums. With x-rays we can look at the bone of the jaw, roots and adult teeth that emerge. This is particularly helpful with your third molars (wisdom teeth). By strengthening your enamel, fluoride contributes to cavity prevention. Professional fluoride treatment is recommended at each visit. Professional fluoride therapy in the dental office contains a higher percentage compared to home use mouthwash or toothpaste. Your teeth will not be hurt or stained by professional fluoride treatment. Fluoride has been shown to reinforce enamel by helping remineralize what the oral bacteria in your mouth demineralized. Oral bacteria produce acid that breaks down the enamel of the tooth to make your teeth weaker and increase the chance of decay. Sealants have been developed to help protect the back teeth's irregular surfaces from decay. The sealant acts as a barrier between the tooth and bacteria's chewing surface and the food that you eat. Having sealants are an effective way to prevent tooth decay from attacking your tooth. Sealants are first applied to patients' newly erupted molars. Natural wear and tear can break down the barrier over time, creating an opportunity for adults to re-apply sealants to teeth that do not contain existing restorations. The best time to apply sealants is after a dental cleaning. Air abrasion is used to clean the tooth to enhance sealant retention. After further cleaning and rinsing of the targeted teeth, the sealant is applied. The sealant material is painted on the tooth, and a special light accelerates the hardening process. Dr. Bartholomew will make sure it fits your bite comfortably once dry. Regular cleaning and prevention visits to the dentist will help minimize your need for additional dental work. Our team wants to protect you from the need for more invasive restoration procedures from early detection of tooth damage and decay to catching gum disease in the early stages. We are looking forward to seeing you for routine cleaning. Contact us for an appointment today!